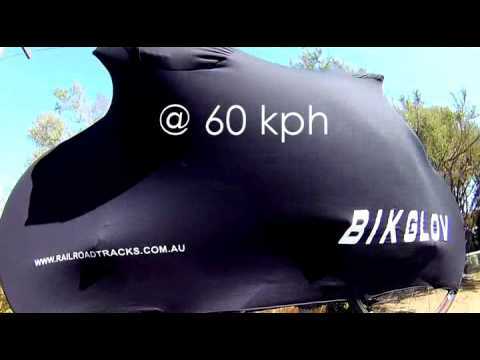 Products - Rail Road Tracks	BIKGLOV bicycle cover. Keep your bike clean and safe in transit or storage. Use these instructional videos to maximise the use of your BIKGLOV products helps us achieve our mission. Introducing the featured product BIKGLOV. 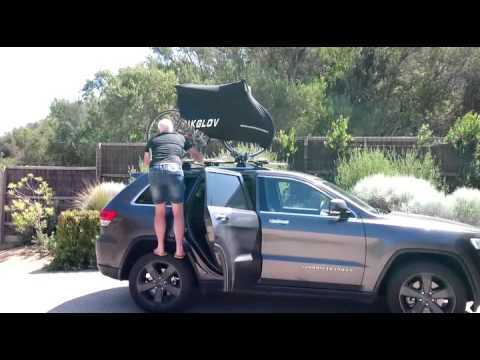 A bike cover to protect your investment. Fitting your BIKGLOV cover to your bike.